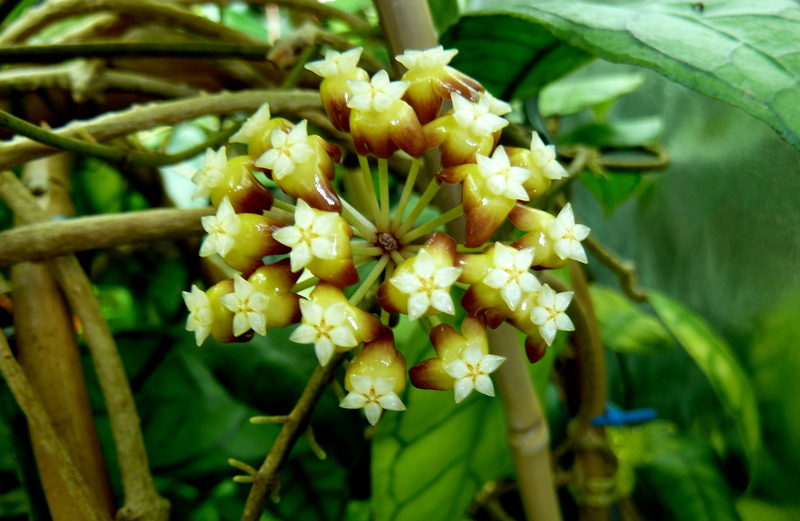 A great, beautiful, tough Hoya with very hard leaves that everyone should have. I have yet to bloom this one but it is worth growing just for the beautiful leaves. It only seems to grow well for me in the greenhouse. It likes it cool, damp and shady for it to put on good growth. It maintains fine over the winter just don’t expect it to put on any new growth. 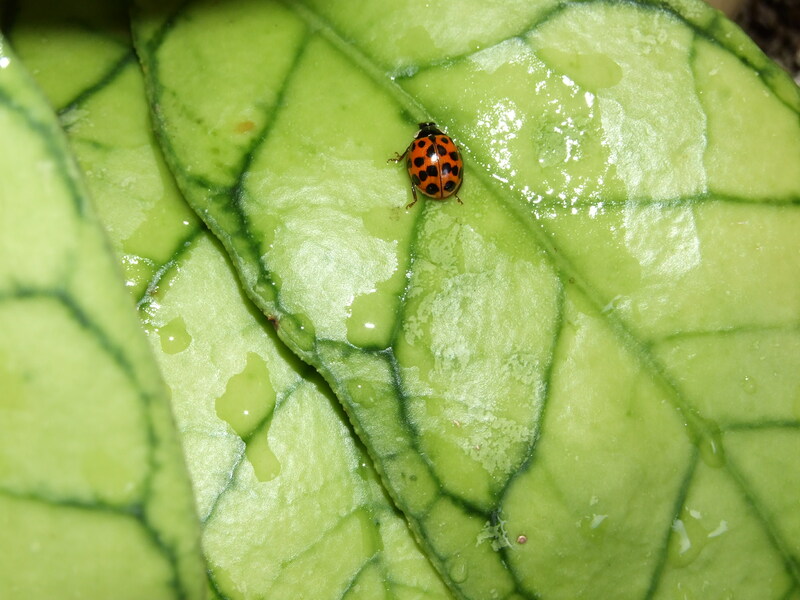 The picture here is one leaf with a Lady Bug sitting on it.